Kellyn Marie Goler is an independent singer-songwriter and lawyer living in Washington, DC. 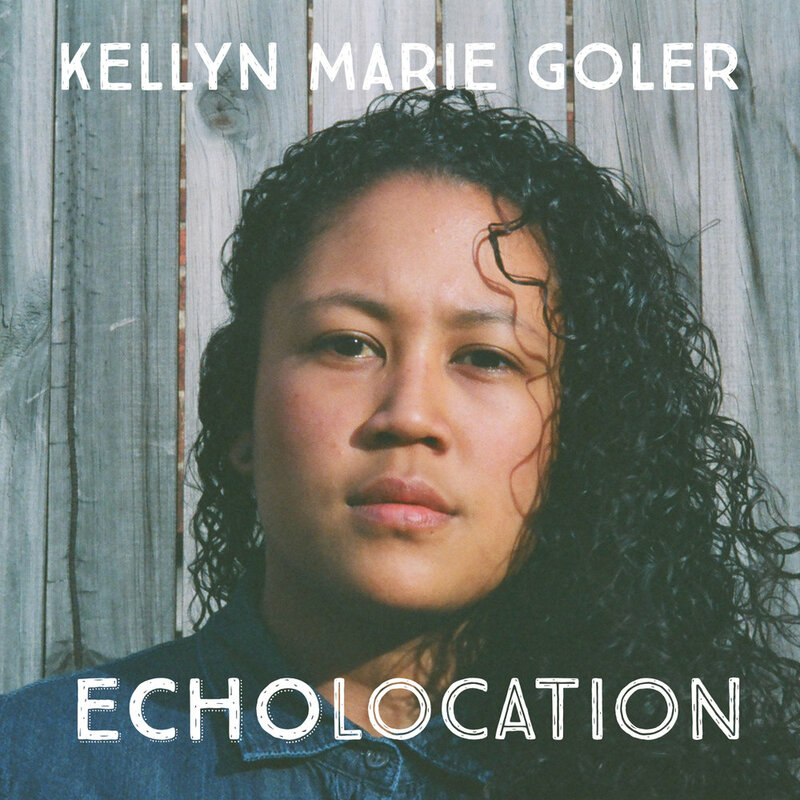 Her debut album, Echolocation, was released in October 2015 on Rock Creek Heart Records. KMG is hard at work on her second full-length album, to be released in 2019.